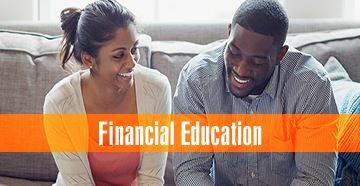 Basic Savings is your gateway to everything Education First has to offer. It gets you instant membership in the credit union, immediate access to online banking and surcharge-free ATMs and impressive dividends on your monthly balance. What comes next? Maybe an auto loan, a money market account or a credit card. Basically, it's up to you. Ready to get started? All you need is $5, some savings goals and a desire for fee-free benefits and top-of-the-line financial services. Don't Let the Fear of Saving Make You Miss Out!